Build Skill Plus is a fully accredited bricklaying apprenticeship and study centre, with specially designed facilities on our teaching site in Winsford. Whether you’ve got some experience within the industry, or even if you’ve never touched a brick in your life, Build Skill Plus can work to grow your skills and firmly set you in a position to start a career in bricklaying. We also provide apprentices and placements to the industry. Please get in touch if you’re interested in working with us. Finishing your GCSEs and want to do something a little more hands on than A-Levels? Build Skill Plus teach level 1 (A-Level equivalent) Diplomas. Apply today! Earn money as you learn with a full time apprenticeship, working on site and learning in our specially built facility. Build Skill Plus has the facilities and connections to make sure that you start your bricklaying career in the best way possible. Are you an employer and want to take on an apprentice? Not only do you get an extra pair of hands on site, but you could also be eligible for a government grant. 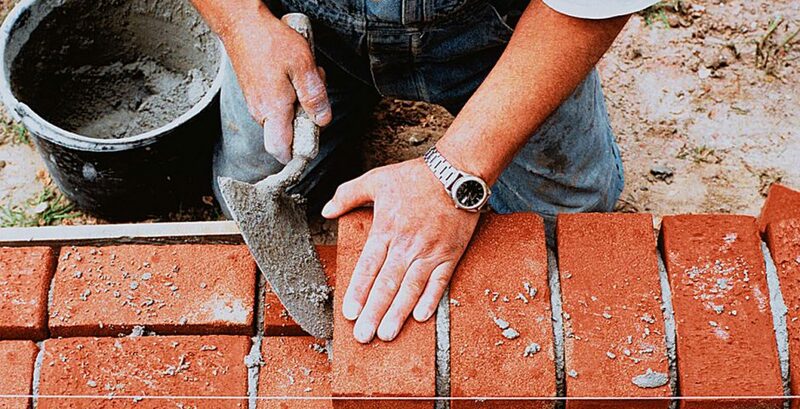 Want to brush up on your bricklaying with us? Or maybe you'd like to teach your staff a valuable skill? We have short term learning courses available - get in touch to find out more!